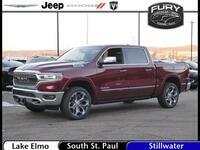 Truck owners seeking reliable towing and hauling, impressive engine power, and admirable fuel efficiency can be satisfied and impressed by the 2017 Ram 1500 near White Bear Lake MN. This competent and attractive truck delivers the goods, whether truck owners are seeking cutting-edge information and entertainment technology, a smooth and responsive suspension, or impressive capacity. 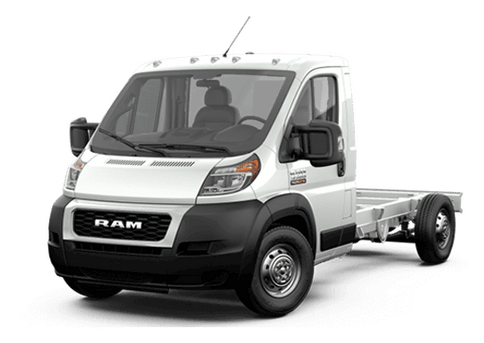 This light-duty, full-size truck offers up to 10,640 pounds of towing with its top V8 engine option. The 2017 Ram 1500 is available with a choice of three engines. The standard engine is a 3.6-liter gasoline-powered V6 that delivers 305 horsepower and 269 pound-feet of torque. This engine offers 17 mpg in city driving and 25 mpg on the highway. The available 5.7-liter V8 (standard on Sport, Laramie Longhorn and Limited trims) cranks out a delightful 395 horsepower and 410 pound-feet of torque. There is also an available turbocharged diesel engine that offers premium fuel efficiency and performance. 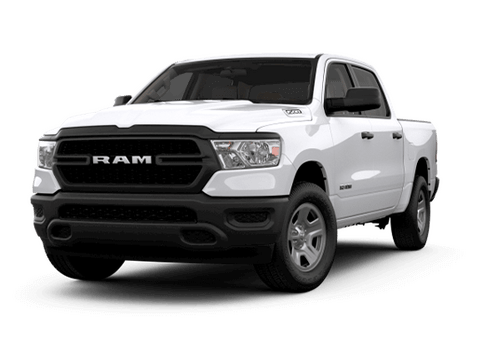 The available 3.0-liter V6 EcoDiesel available on many trims of the 2017 Ram 1500 offers a perfect combination of performance and efficiency. It can tow up to 9,210 pounds and haul up to 1,600 pounds of payload. It also offers impressive mileage numbers: 20 mpg in the city and 28 mpg on the highway. The 2017 Ram 1500 is available with two Uconnect systems. The option with a 5-inch screen offers engaging information and entertainment options, but the 8.4-inch touchscreen option (with other available button inputs) delivers premium visibility and responsiveness. Music and navigation have never been so simple. One unique storage option on the 2017 Ram 1500 is the RamBox. This system allows owners to lock a variety of items inside the walls of the truck bed where they can be conveniently and efficiently stored. 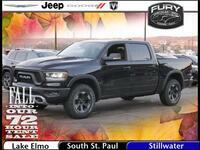 This system can be locked and unlocked remotely on some models and makes the Ram 1500 even more practical. 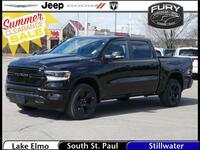 A variety of trim levels, body styles, and features are available on the 2017 Ram 1500 near White Bear Lake MN. 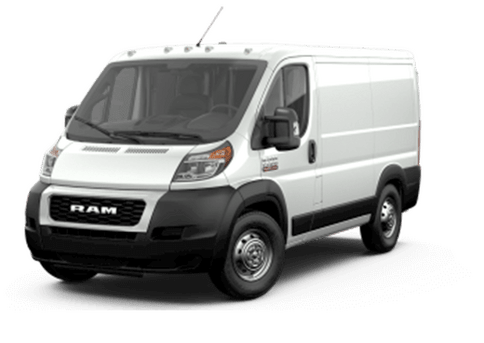 Drivers seeking a practical work truck may enjoy the inexpensive capability of the Tradesman and Express trims. 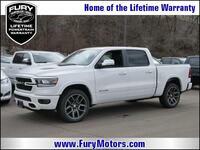 If fuel efficiency is a larger concern, the HFE (High Fuel Economy) trim may be the ideal option. Those leaning toward interior comforts (for example, families that want to use their truck for work and getting the kids to school) may want to opt for the SLT, Big Horn, Laramie, or Laramie Longhorn trims. 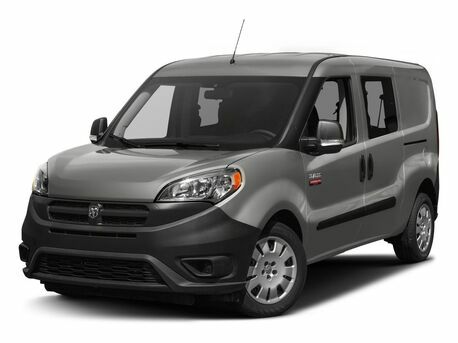 The top-of-the-line Limited offers premium luxuries like a self-leveling air suspension, elite leather upholstery, and premium safety features. Those interested in elite features optimized for off-road adventures may want to opt for the Rebel edition of the 2017 Ram 1500. This premium option features all-terrain tires, front and rear Bilstein shock absorbers, tow hooks, and unique interior and exterior cues. 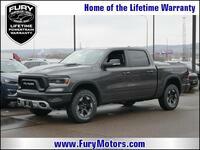 For more information on the 2017 Ram 1500, its likely arrival date at Fury Motors Ram Truck Center in Lake Elmo MN, or to schedule an advanced test drive, contact our sales team today or fill out the form on this page. 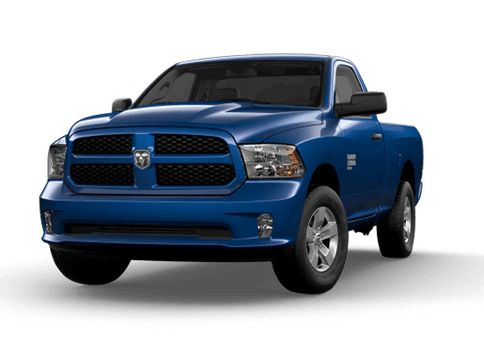 Interested in a 2017 Ram 1500?